Our aim is to ensure that all aspects of your insurance are dealt with promptly, efficiently and fairly. At all times we are committed to providing you with the highest standard of service. We hope that you never need to make a complaint, however this complaint handling procedure provides information on how Vasek Insurance will act in the event that we do receive a complaint from you. It describes the procedure we will follow, which are in accordance with the requirements of our regulator, the Financial Conduct Authority (FCA). If we are able to resolve your complaint within three (3) business days following receipt, your complaint will not be subject to all of our complaints procedures. Vasek Insurance will issue you a Summary Resolution Communication outlining how we have agreed with yourself to resolve your complaint. A complaint will only be deemed resolved if confirmation is received that you are happy that Vasek Insurance has resolved the matter or reached an acceptable outcome. Information on how to escalate your complaint should you not accept Vasek Insurance’s response to your complaint. Once Vasek Insurance has investigated, a stage one response letter will be sent by the Complaints Officer. This will provide you with a summary of our investigation conducted and a decision on the matter. Vasek Insurance will aim to issue a stage one response within two (2) weeks of receiving a complaint, should we be unable to issue a response within two (2) weeks a letter stating why investigations are still ongoing and detailing a response will be sent within a further two (2) weeks. In the event Vasek Insurance are unable to issue a stage one response at any time during the four (4) weeks, Lloyd’s Complaints Team will take over the handling of your complaint. In the event you remain dissatisfied with Vasek Insurance stage one decision and response to your complaint, you may refer the matter to the Lloyd’s Complaints Team. Telephone 0800 023 4 567 (calls to this number are free from “fixed lines” in the UK) or 0300 1239123 (calls to this number are charged at the same rate as 01 and 02 numbers on mobile phone tariffs in the UK). 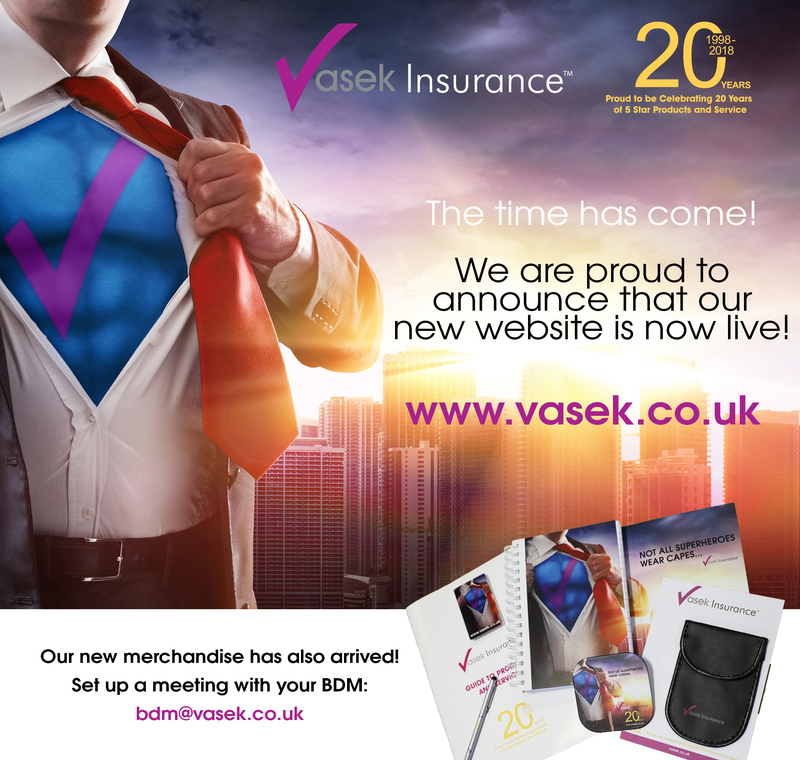 Vasek Insurance are obliged to make regular reports to our regulator the FCA, detailing the number and breakdown of all complaints (i.e. eligible complaints received from eligible complainants) received during the previous six months including those that are still outstanding. This reporting is processed in compliance with the General Data Protection Regulation (GDPR) and will not disclose personal details. If you have purchased your policy online you can also make a complaint via the EU’s online dispute resolution (ODR) platform. The website for the ODR is: http://ec.europa.eu/odr. Should a complaint be received regarding companies other than us or Lloyd’s and we are unable to provide a response, we will inform you of this and provided details of how you can progress your complaint.